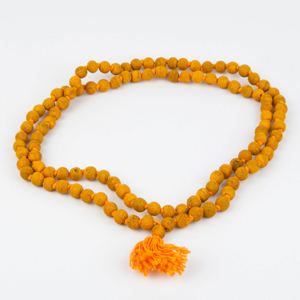 This rosary is made of bulbs of Turmeric which is considered one of the most purifying herbs in Ayurveda. It is associated with fertility. It is considered auspicious for getting victory over enemies. 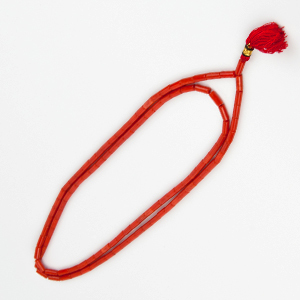 It is used for recitation of Mantras during those worshipping ceremonies which are performed to bring success when you are in trouble because of some enemy. 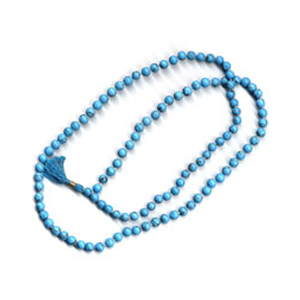 For getting success in litigation matters also the same rosary is used. 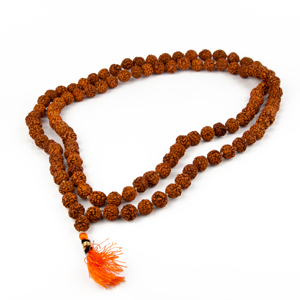 This rosary is specially used for chanting the Mantra of Bagalamukhi and Jupiter.